My light is in you, says the Lord. My life is in you, and your life is hid in Me. I have formed you for purpose, and I have planned for you. For I Am the One who is ordering your steps, and I Am the One Who is setting the pace. You are where I have placed you. You are doing what I have commanded you to do. You are not able to get ahead of Me, and you will not be training behind. I have you close to My heart, and in My own hands that created you, says the LORD. 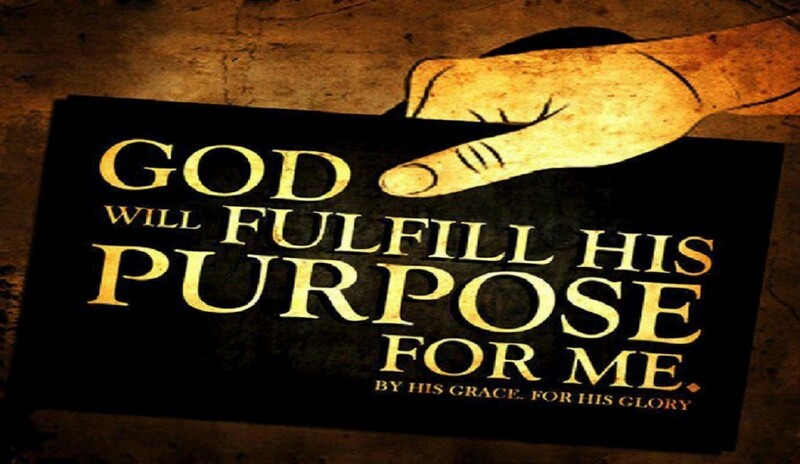 Your purpose is unfolding, says the Lord. It is progressing. I tis productive. You do not need to compare yourself to others, for I have made you unique, and your purpose is unique in My kingdom. There is no room for envy or strife. For you are just as important to Me as any other. For as you have made Me the Lord of your life, and surrendered your will and destiny unto Me, you have been in My perfect will and plan. You will not need to fret about veering off the path, as long as you seek Me and obey My voice. I will make it clear, plain and simple for you, and there will be no confusion as I speak, says the LORD.